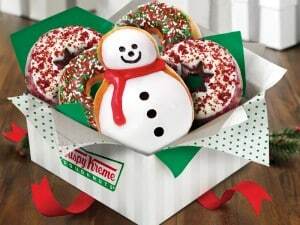 Click here to visit the Amazon Local site and you’ll be able to score a coupon good for a free holiday doughnut at Krispy Kreme. This one’s only valid at select stores ( 🙁 ), so be sure to click here to view the full list of participating stores. Coupon is valid through December 28th.